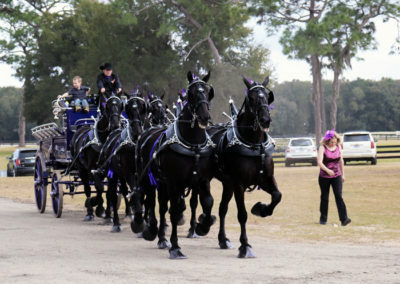 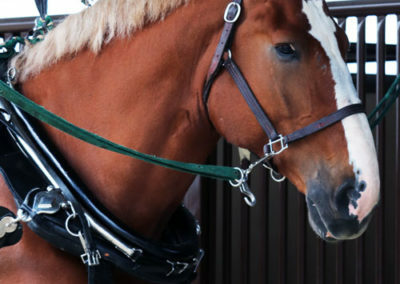 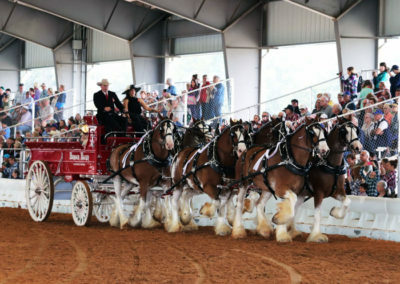 The Grandview Invitational draft horse show thundered into the Florida Horse Park last weekend with three days of equestrian showmanship that demonstrated the unique talents of some of the world’s most impressive breeds. 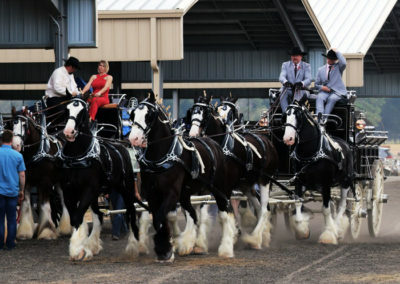 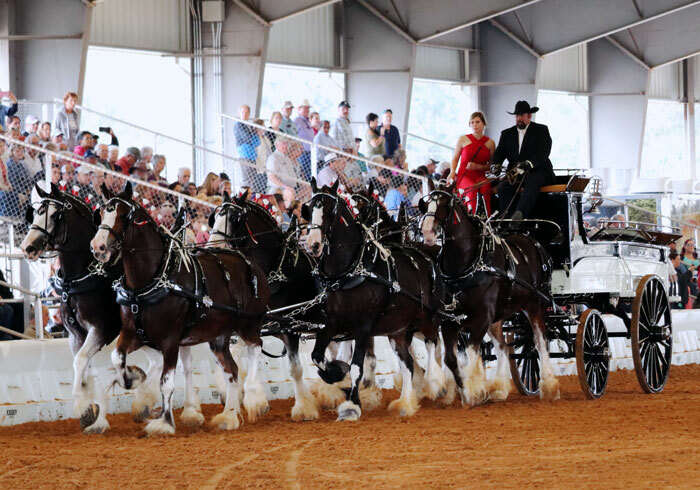 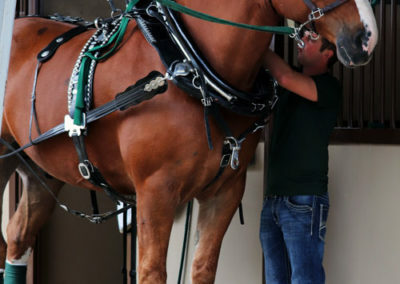 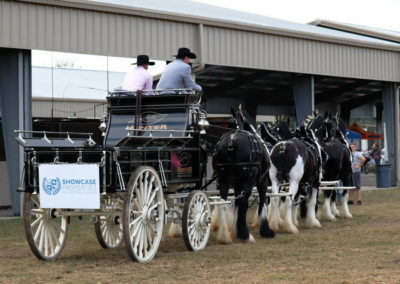 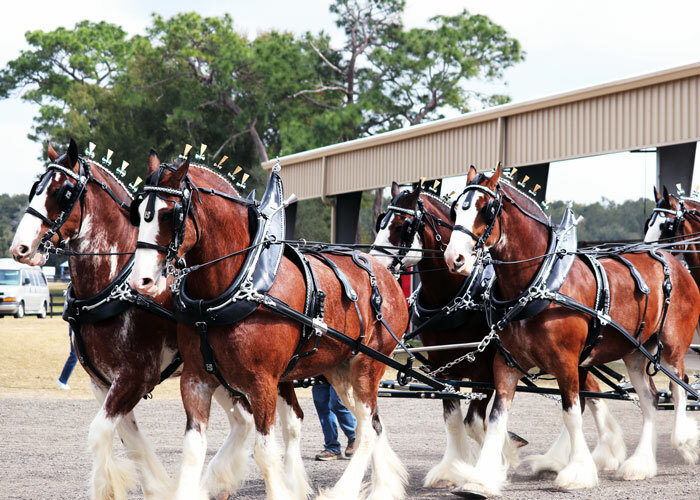 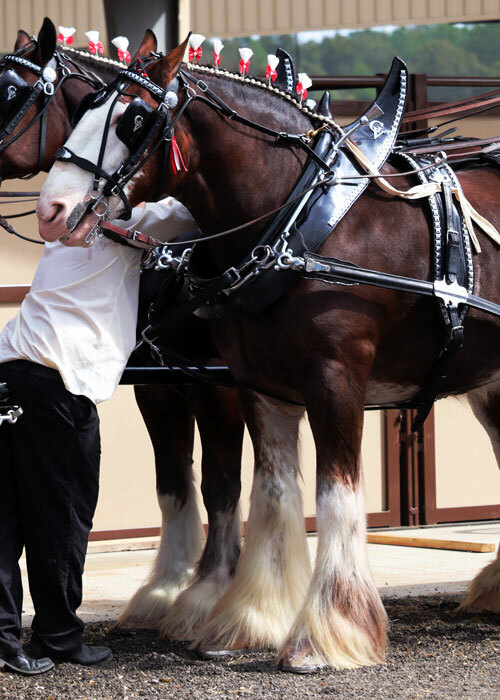 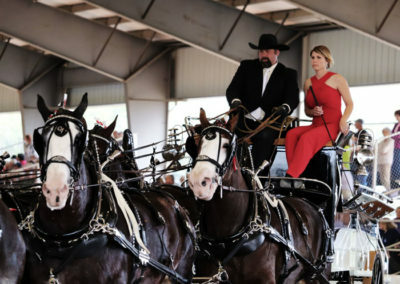 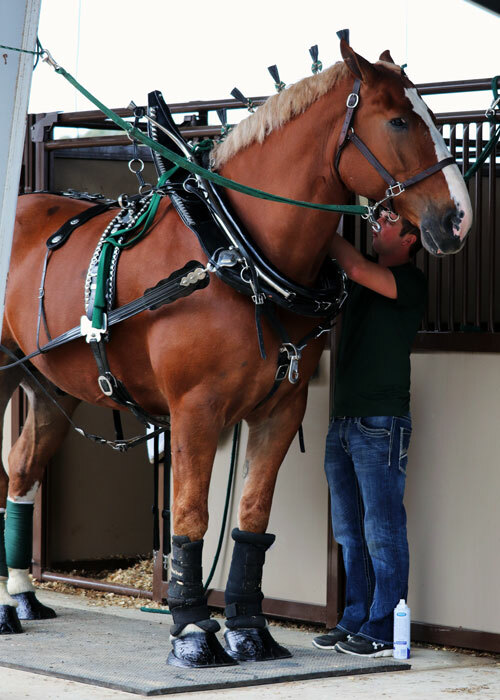 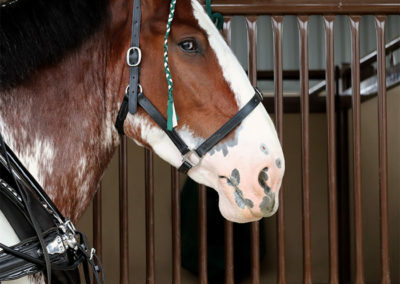 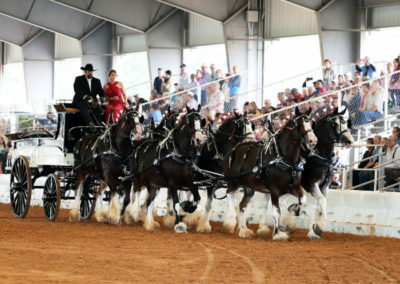 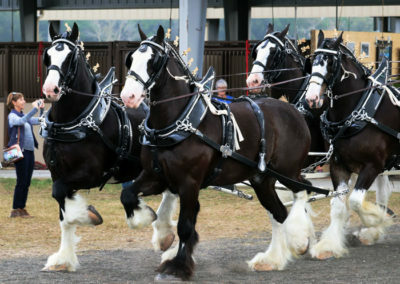 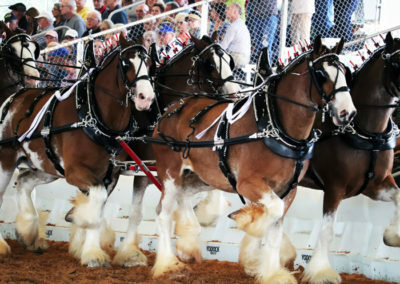 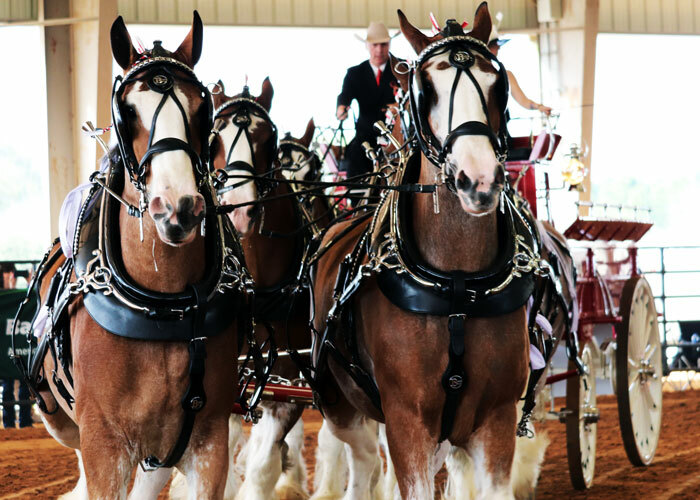 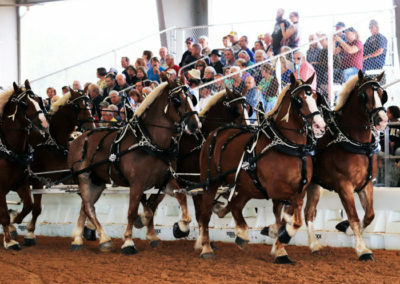 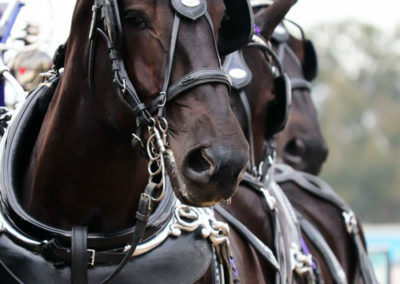 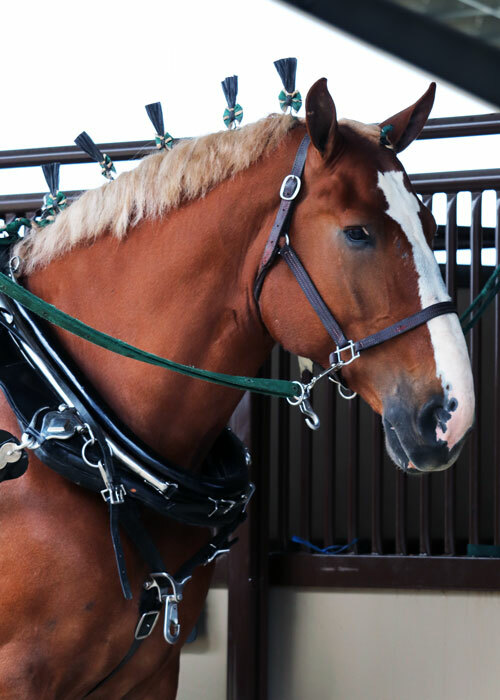 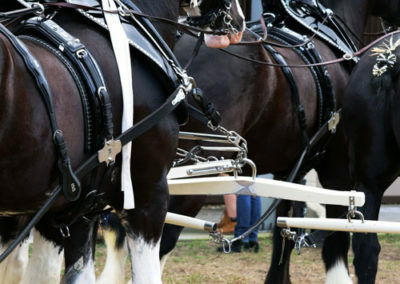 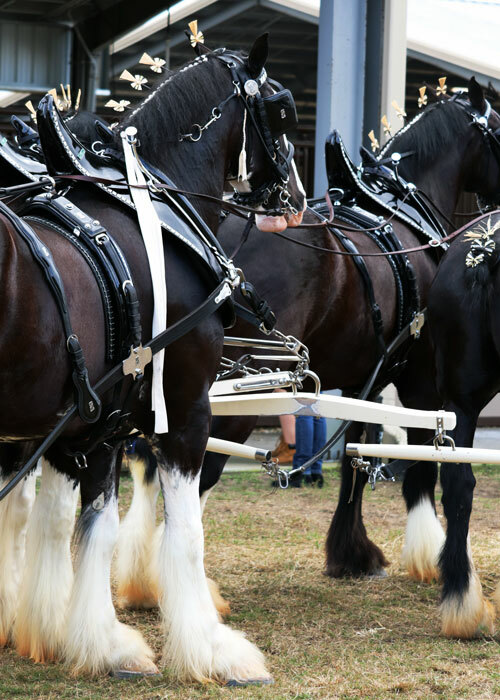 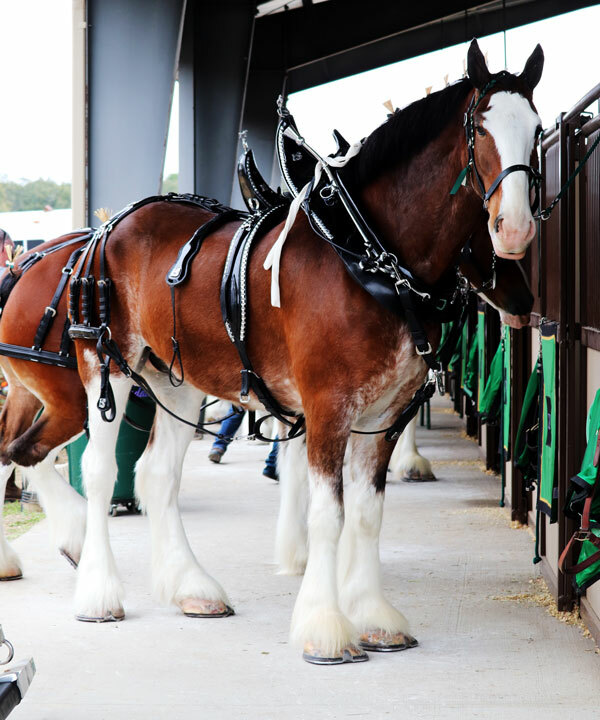 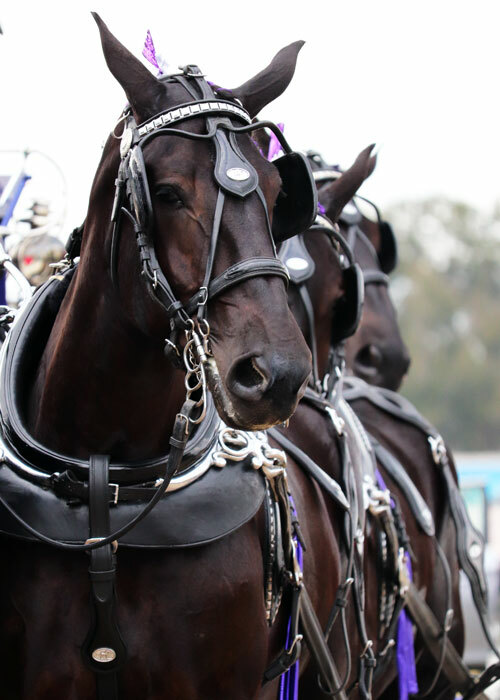 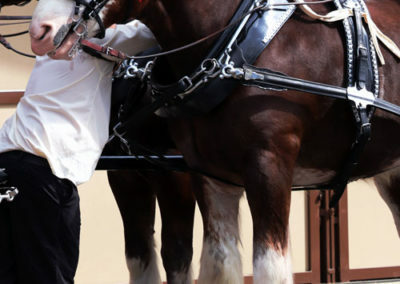 Top North American hitches drawn by Clydesdales, Percherons, and Belgians filled the Park’s covered arena to give Marion County its first all-draft horse show in nearly 20 years–and it was well worth the long wait. 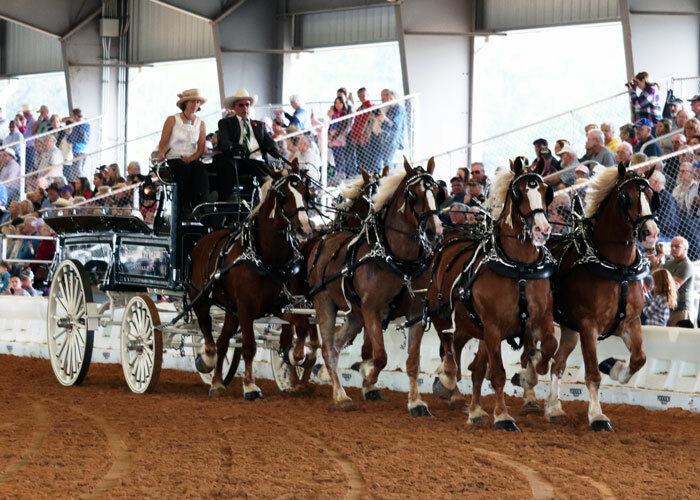 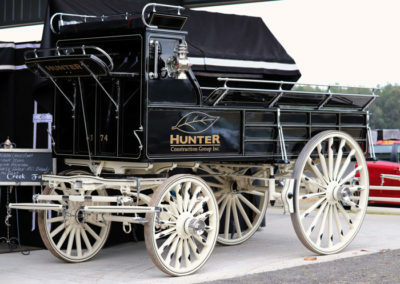 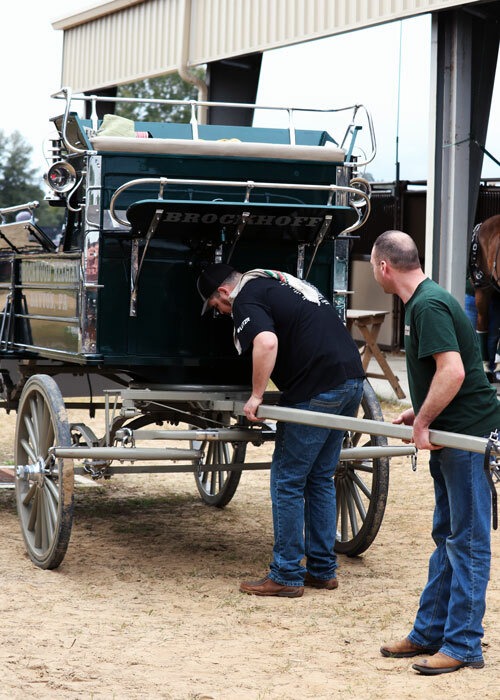 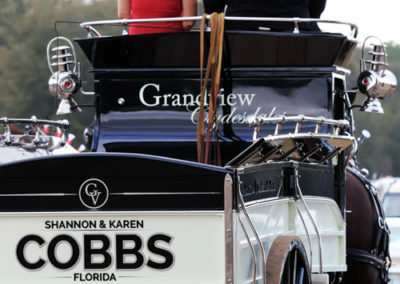 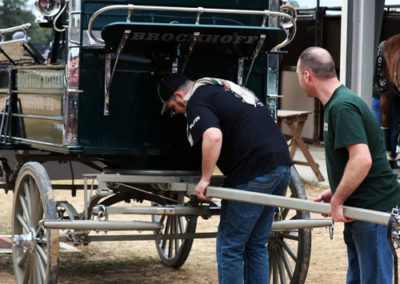 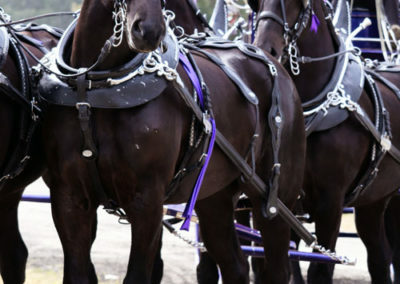 While popular local shows like the Grand Oaks Classic involve carriage driving, Grandview Invitational distinguishes itself by being a show purely for heavier breeds, and by the types of hitches featured. 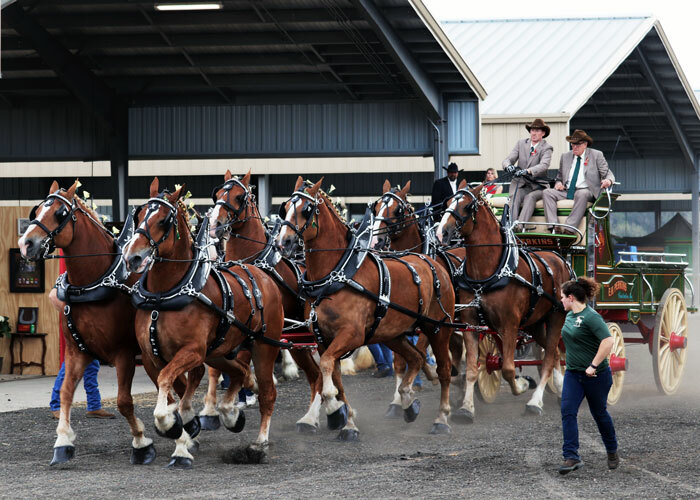 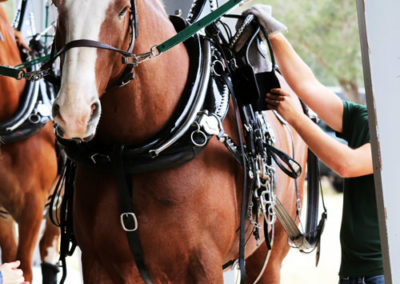 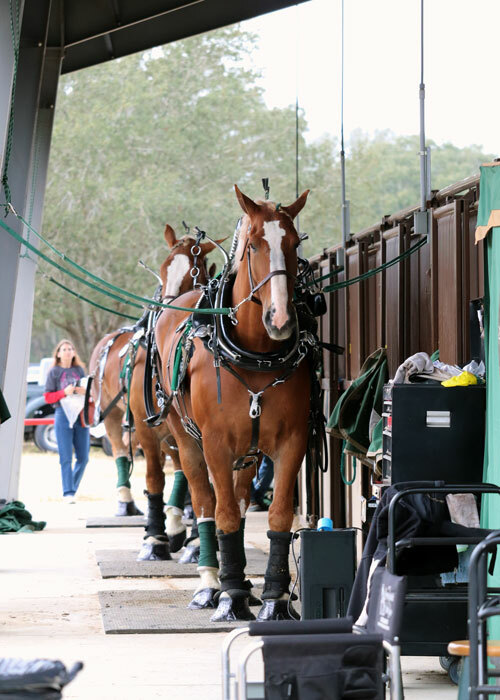 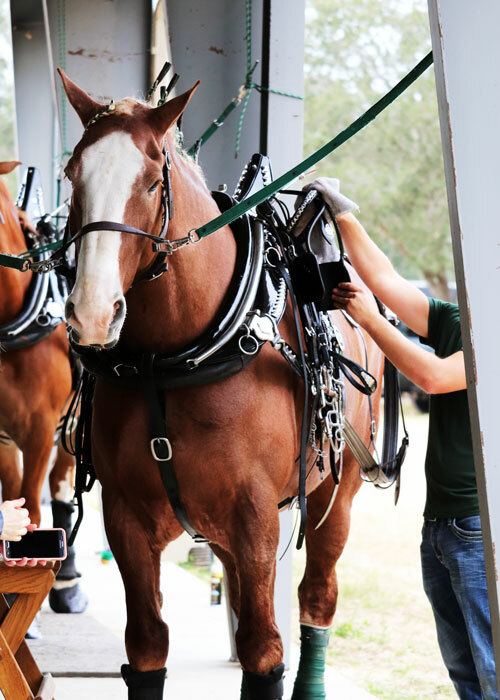 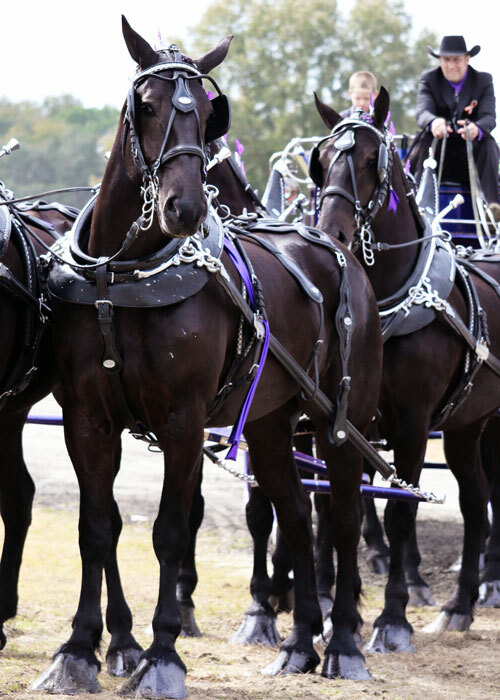 Show-goers in the Ocala area are used to being wowed by the speed and agility of Thoroughbreds and hunter-jumpers, but Grandview attendees experienced a very different kind of show last week–draft horses are pure power. 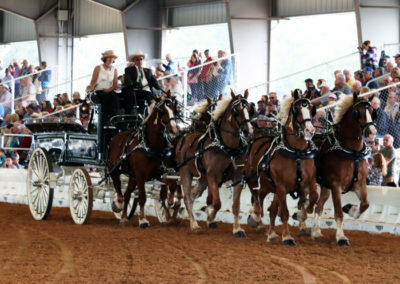 Specatators enjoyed a wide range of classes, from the graceful and elegant Ladies Cart featuring a single horse and driver to the stunning Six & Eight Horse Hitch starring up to eight horses hitched as teams. 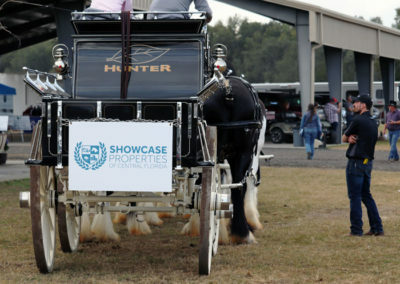 Showcase agents who were in attendance remaked that the widest reaction they witnessed from the crowd was awe. Witnessing dozens of the most physically powerful horses in the world in the ring at once is a sensory experience like no other. 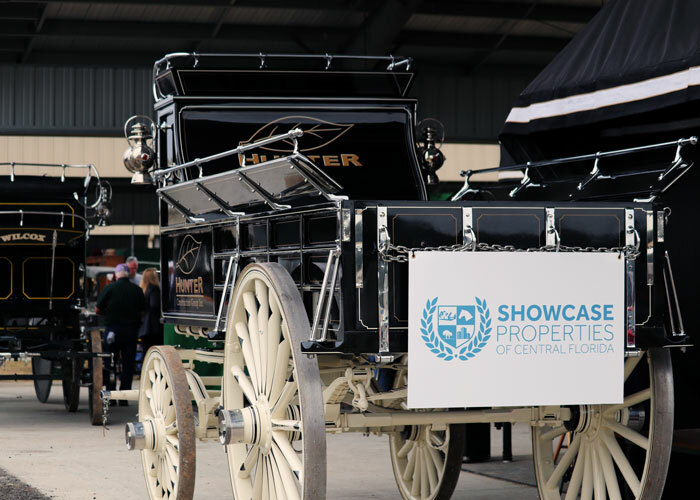 Showcase Properties was proud to sponsor a hitch in the Grandview Invitational, and look forward to doing so again next year. We are committed to ensuring that our community is a place for all equestrians to live, play, and show, and for horse lovers everywhere to experience equine showmanship found nowhere else! 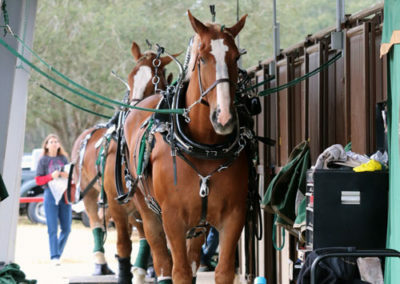 Interested in learning about farms for sale in Ocala? 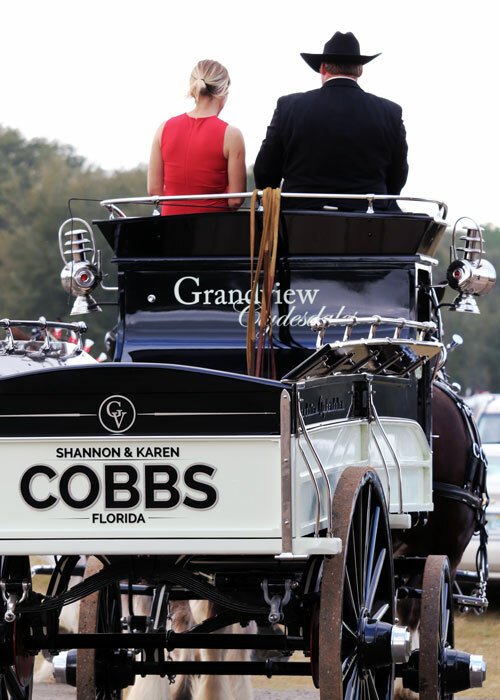 Contact our team of experienced real estate agents at Showcase Properties to explore luxury and equestrian properties in Marion County, Florida.